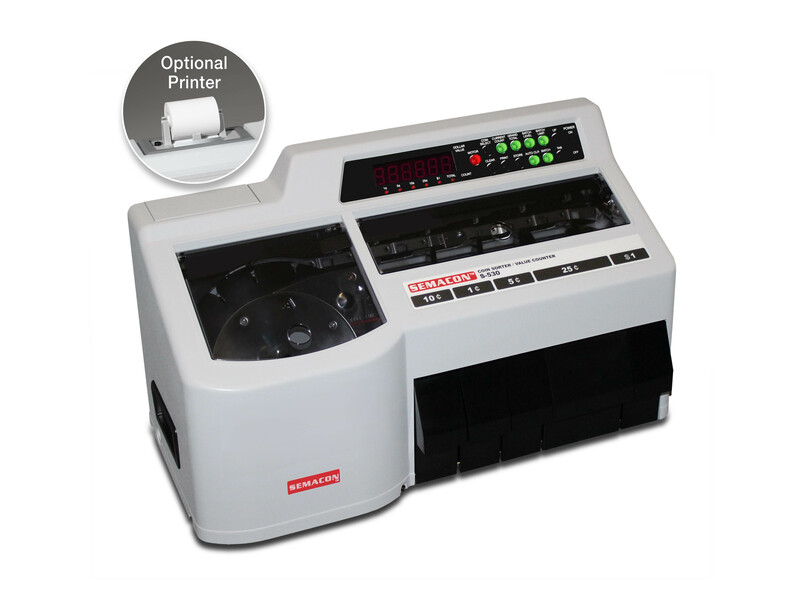 PCS currently has discounted pricing on Semacon Coin & Currency Equipment!!! Call Now!!!! 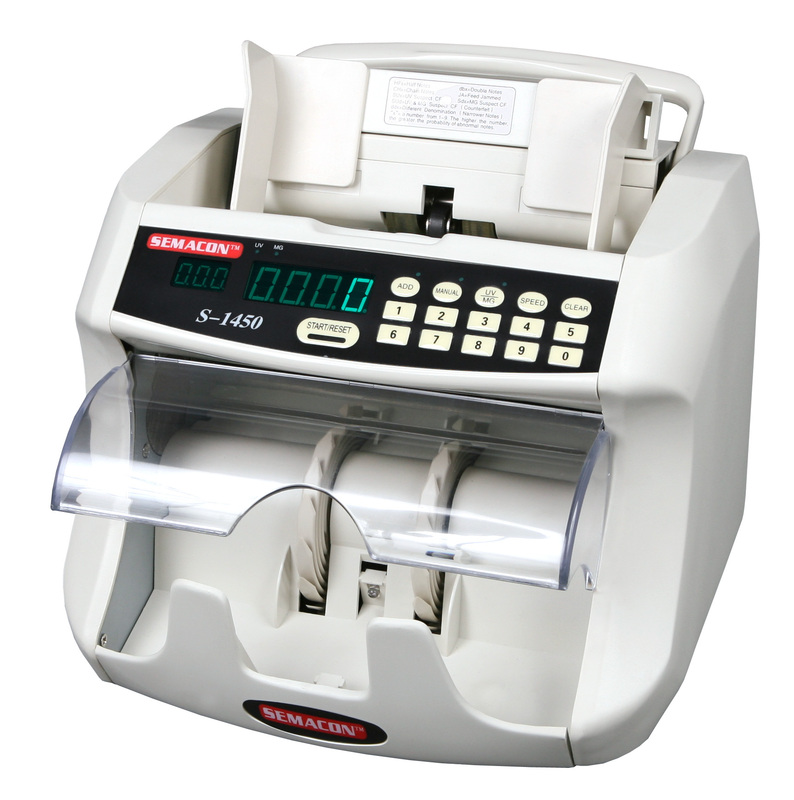 If you are looking for a Cash Recyclers / Dispenser, Coin Sorter, Currency Discriminator / Counter or Coin Wrapper we can provide it. PCS is a Dealer for Semacon, Laurel and Magner coin and currency equipment. We also refurbish and service all the other major brands of equipment listed below. Your institution will find what your looking for in the price range your comfortable with. 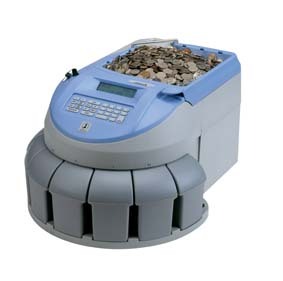 Semacon offers several machines to count and sort your coin and currency. Their chain feed design on the model S-530 is a vast improvement over the rail and centrifugal force sorters. 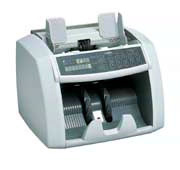 The integrated printer allows for accountability and presenting customers with a receipt of the transaction. For all makes and models click on the Semacon logo to navigate to there website. 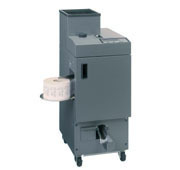 Laurel provides the best coin packaging equipment on the market. The LPC2 and LPC16 wrap coin at 20 and 40 wraps per minute. For brochures or additional information click on the Laurel logo to be directed to there web site. 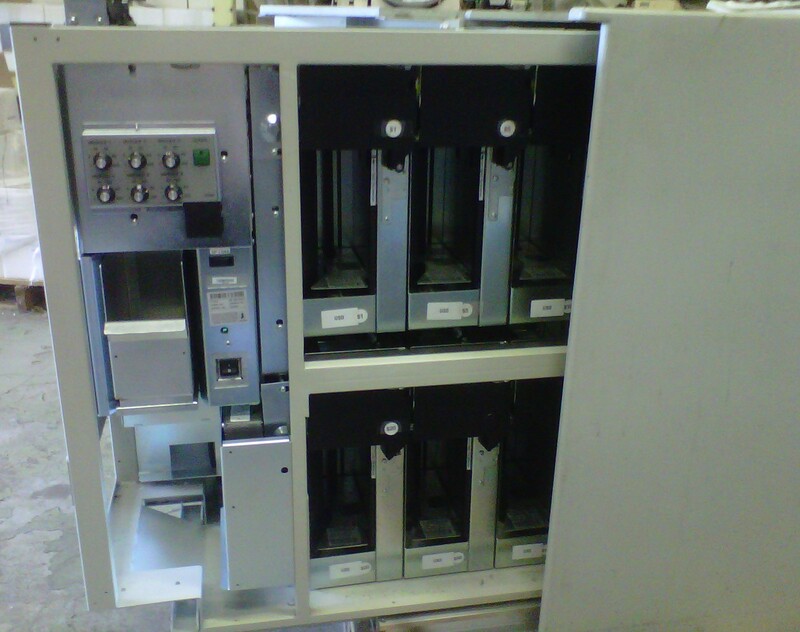 We refurbish and sell brands such as Brandt, DeLaRue, Talerus, Diebold, Arcatec and Glory.